Vodafone is offering customers 1GB data and unlimited voice calling benefits for 28 days. 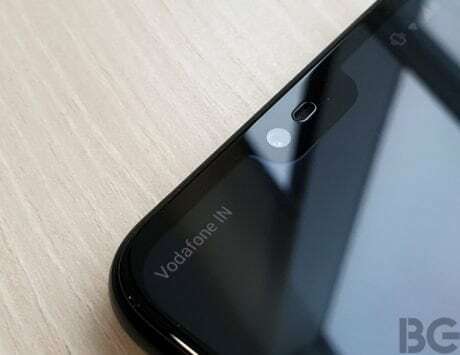 Vodafone India has rolled out a new prepaid recharge plan of Rs 119 in a bid to allure customers. The telecom company is offering its users 1GB data and unlimited voice calling benefits for 28 days. 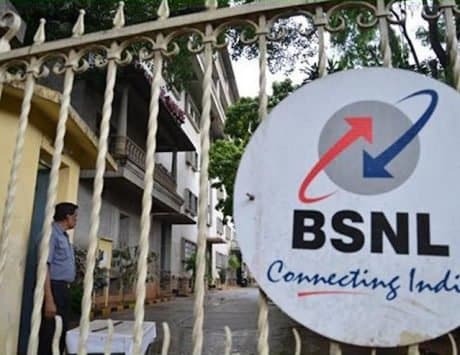 There is also Rs 169 recharge plan, under which, users get 1GB data per day, unlimited voice calling benefits, and 100 SMS messages per day for a period of 28 days. Customers also get free access to the Vodafone Play app. However, unlike the Rs 119 plan, this plan is available as an open market plan. 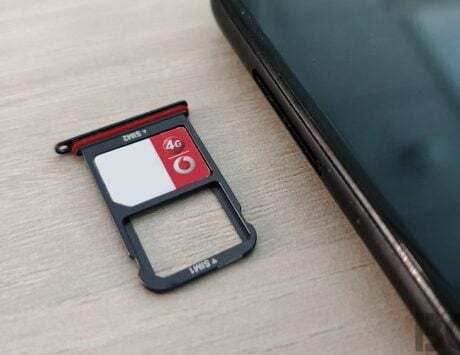 According to a report by Telecom Talk, the latest Rs 119 recharge plan is reportedly limited to select customers in Vodafone’s 4G circles only. The sad part about the latest plan is that the telecom giant is providing 1GB data throughout the validity of 28 days. The company is not even offering SMS benefits, unlike the Rs 169 recharge plan. Additionally, Idea customers in circles such as Andhra Pradesh, Telangana and Kerala, will also be benefited with a similar type of plan, including Rs 119 prepaid plan. In comparison, Airtel is also offering Rs 169 plan, which is available in all the circles. Under this plan, users get 1GB of data with unlimited voice calling without any FUP limit and 100 SMS per day for 28 days. 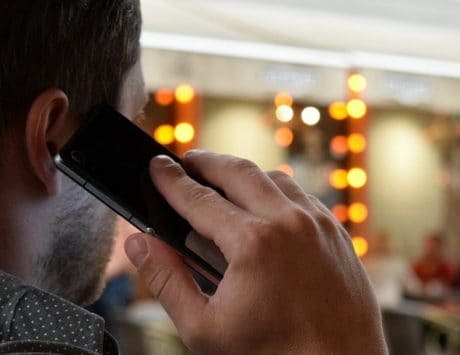 Reliance Jio, on the other hand, is offering Rs 149 plan, under which, customers get unlimited voice calls without any FUP limit, 100 SMS per day and 1GB of 4G data for 28 days. Besides, Vodafone is offering Rs 209 plan. By purchasing this plan, customers can get 1.6 GB of data per day for 28 days.